봄은 새로운 시작이다. 차가운 겨울을 지나 메마른 것처럼 보이는 나뭇가지에서는 새 잎이 돋아나고 꽃을 피우며 열매를 맺을 준비를 한다. ‘최병욱’ 의 시간도 그러하다. 겨울같이 차가운 수개월을 지나 보내고 음악의 싹을 틔운다. 이번에 발표하는 “릴리 왈츠” 는 그의 2집 앨범에 들어 있는 곡을 리메이크한 것으로, 바이올린과 기타의 이중주곡이다. 클래식기타 독주를 벗어난 그의 새로운 시도는 봄의 시작처럼 설레고 특별하다. 아름답고도 슬픈 멜로디 위에 나비가 날아다니는 듯, 감성적인 연주를 들려 줄 바이올리니스트 ‘정다운’ 과 기타리스트 ‘최병욱’ 은 이 곡을 통해서 새 출발 하는 모든 이들에게 희망과 위로를 전하기를 소망한다. Spring brings New Beginnings. As trees bring forth new leaves on trees and flowers bloom to bring forth new fruit, so does the new release of Guitarist ‘Jeremy Choi’ and Violinist ‘Daun Jeong’`s duet performance of the “Lily Waltz”. Originally presented as a guitar solo on ‘Mr. 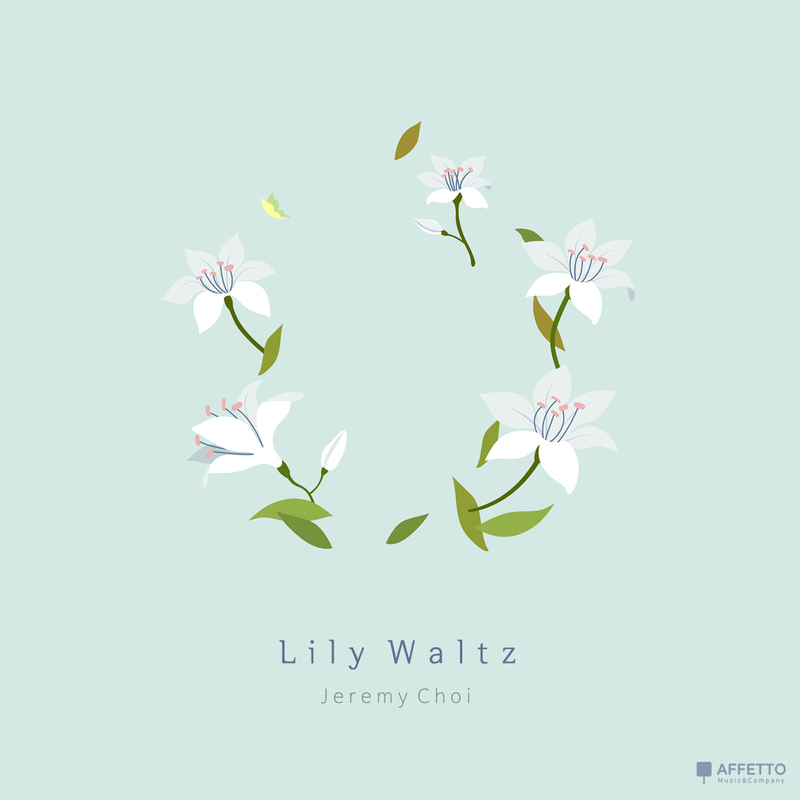 Choi’`s second album, this anticipated release by ‘Jeremy Choi’ and ‘Daun Jeong’ presents the “Lily Waltz” in a sterling and pleasing new perspective. Critics agree that ‘Mr. Choi’`s and Mr. ‘Daun Jeong’`s emotional and delightful duet performance of the “Lily Waltz” is a reminder of why our Hearts are Full of Spring.